Traveler II Beta's main subsystems have been completed and are in the final stage of assembly and testing. Kuang-Chi Group, a Shenzhen-based technology conglomerate, has announced that Traveler II Beta will carry animals into near space during a test flight this year. The announcement came during the opening ceremony of the company's research center for near space technologies in Haikou, Hainan, China's southernmost province. Traveler II Beta is a flying device used for data collection and analysis, and traveling in the near space region, which is between 20 and 100km above sea level - more than twice the altitude flown by commercial airlines. In June 2015, Traveler completed its first test flight in New Zealand, reaching the designated flight altitude of 21km and successfully transmitting data back to the ground. Located in the Haikou Hi-tech Zone, the only one of its kind in the province, Kuang-Chi's Haikou Institute of Future Technology signed an agreement on the development and exploration of near space technologies in December 2015. According to Haikou Mayor Ni Qiang, more than 40 projects have been introduced to the hi-tech zone since 2015 and more than 80% of those are high-tech companies. The mayor noted that the area is a good fit for Kuang-Chi, as it is heavily focused on innovation. "Haikou has the best research resources for space exploration. Wenchang Satellite Launch Center is located in Hainan and most of its scientific workers are living in Haikou, which will help our near space exploration," according to Dr. Liu Ruopeng, president of Kuang-Chi. Additionally, the rich sea resources around Hainan provide much space for future applications of environmental analysis and monitoring. Traveler II Beta's main subsystems have been completed and are in the final stage of assembly and testing. 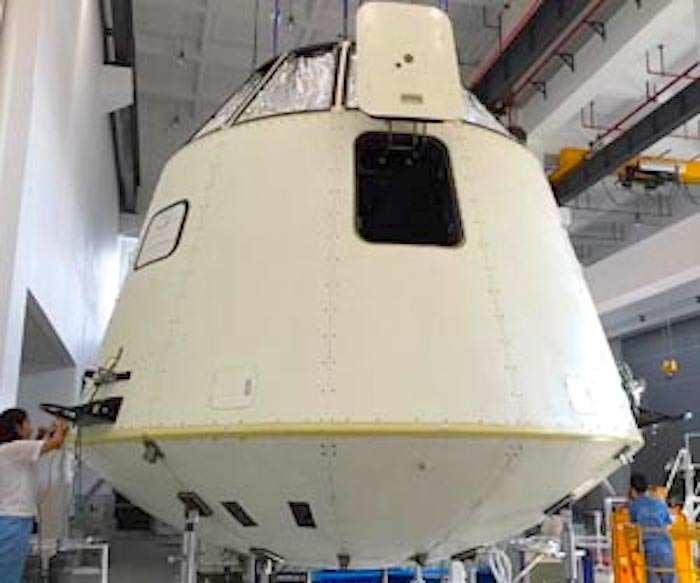 The manned Traveler II is also in the final stage of assembly and cabin tests are expected to be completed by the end of 2016 with flight tests beginning in 2017. Founded in 2010 and headquartered in Shenzhen, China, Kuang-Chi is a company focused on the development of future technologies. Originating as a five-person team, the company has created a Global Community of Innovation of more than 2,400 employees in 18 countries and regions. Kuang-Chi's subsidiary company KuangChi Science Limited (00439.HK) is concentrated on the development of future technology and conducts R and D of different disruptive technologies such as future space exploration and artificial intelligence.